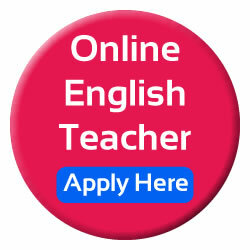 We invite former call center workers, present school teachers, and housewives to take part in home based online English teaching. Don’t worry! We show you the way to earn Real Internet Money. 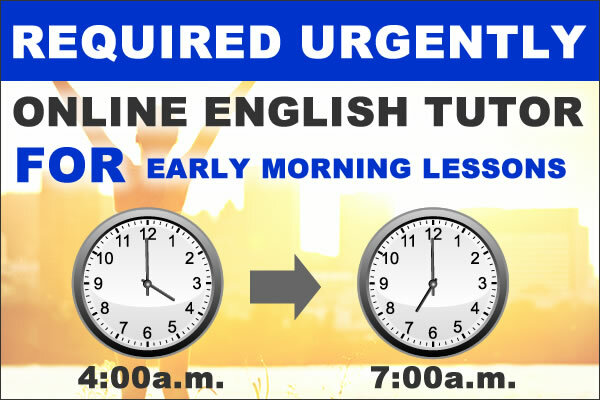 You can Earn for Part timer teachers (100 hours a month) P4,000 – P8,000. No Earning Limitation. Payment Guaranteed Best part time job for you! The peak time zones starts at 4:00 in the morning to 10:00 in the morning. And at night, it starts at 6:00 in the evening to 1:00 a.m. on the following day.